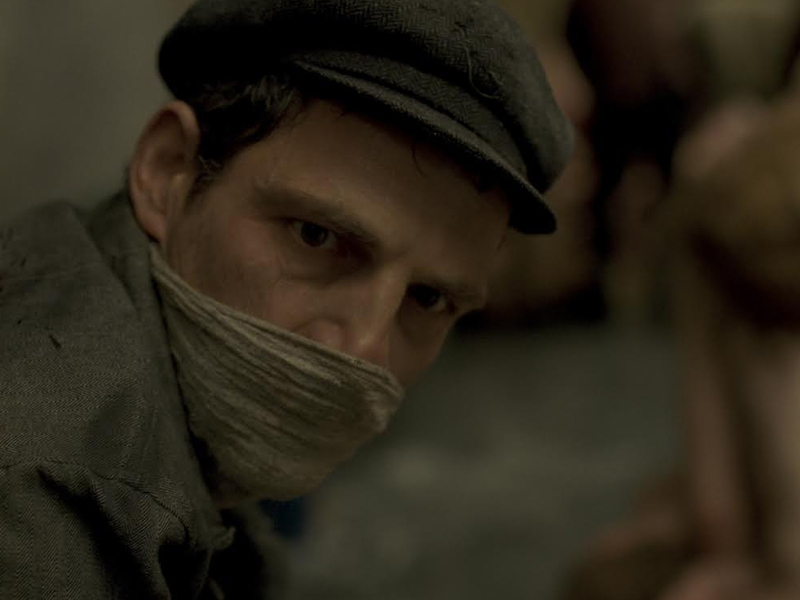 The lowdown: László Nemes’ feature debut, winner of the 2015 Grand Prix at Cannes, journeys to the very centre of Auschwitz’s extermination apparatus. In 1944 the Nazi’s enter a killing frenzy of unprecedented magnitude. A member of the Sonderkommando, Jewish inmates forced to assist the SS with the extermination of new arrivals, attempts to give a young boy a traditional burial against this background of evil. Within this slim story Nemes portrays the insanity of the Nazi’s Final Solution and the horrors facing prisoners placed in an impossible situation. 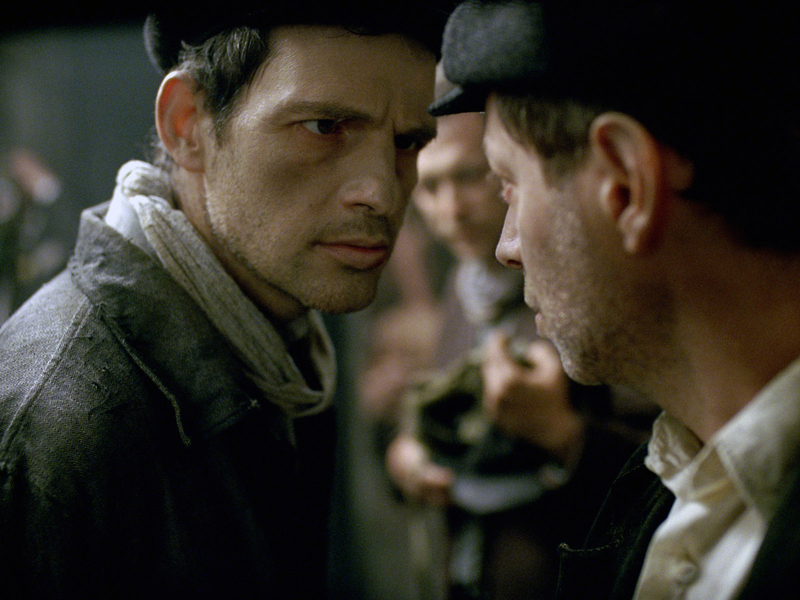 The full verdict: Showing the unshowable is the great dilemma of Holocaust cinema. How to depict genocide without trivialising it? Particularly when focussing on the torment of the Sonderkommando, who existed at the extreme of what is representable onscreen? The choice of immediate death or roughly three more months of life and extra food if prisoners assisted in the extermination is one of the Nazi’s most cynical atrocities. Not directly responsible for the murders, the Sonderkommando were charged with placating arrivals as they entered gas chambers or herding them to execution pits, before disposing of their bodies. 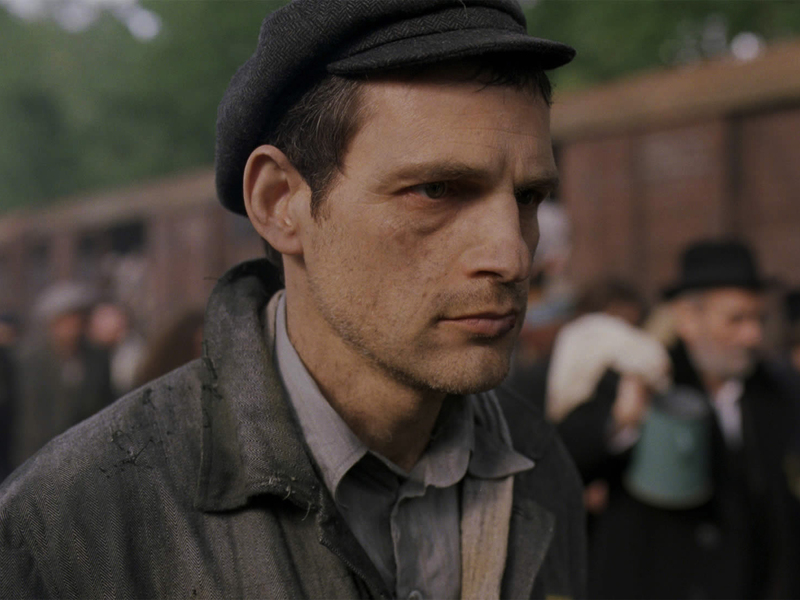 The audience’s Virgil in the inferno is Saul (impressively played by poet Röhrig), moving through multiple layers of the liquidation process as he attempts to find a rabbi who can perform the boy’s burial. Nemes elects to shoot exclusively with shallow focus lenses, placing the horrors out of focus in the background. 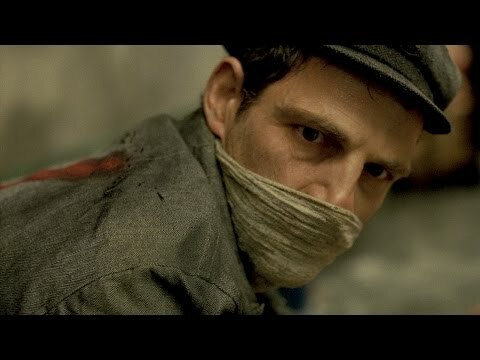 Not that this reduces the visceral impact; long takes of terrified prisoners being led to their deaths require a strong stomach, and Tamás Zányi’s sound design, a constant cacophony of shrieking, shouting and gunfire, is appropriately overwhelming. 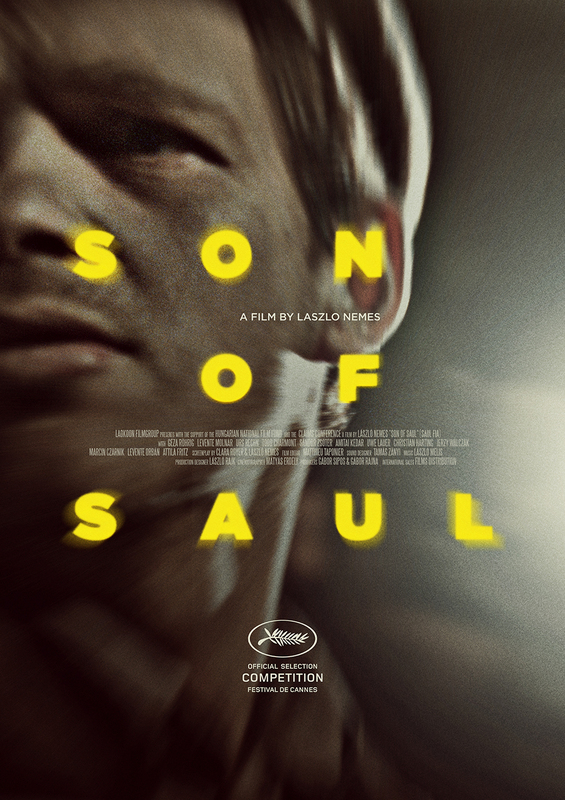 Shot in a narrow 4:3 ratio, Nemes holds his camera largely on Saul’s downturned face, denying the audience any sense of a bigger picture, only the next monstrous task to be performed. Surreal moments when the Sonderkommando shovel mountains of ash into an incongruously beautiful lake or when one risks his life photographing the burning pits through billows of smoke go some way to capturing the madness of the offence. The script keeps dialogue to a minimum, typically delivered in prisoners’ hushed whispers or SS officers’ barked orders or sarcastic tones. Nemes’ allows himself license in permitting Saul to roam the camp, including a stop in “Kanada” where female prisoners sorted victims’ looted belongings for transport to Germany. 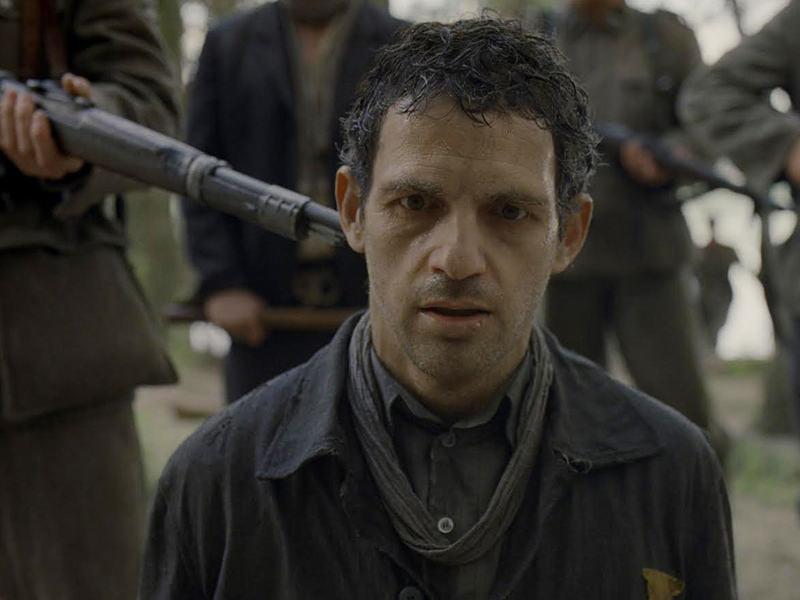 Closer to the harrowing Russian classic Come and See or the little seen but essential The Grey Zone than Schindler’s List or The Pianist, Son of Saul is a hollowing experience. But necessary for the rehabilitation of Sonderkommando as victims rather than collaborators as they have previously been accused.